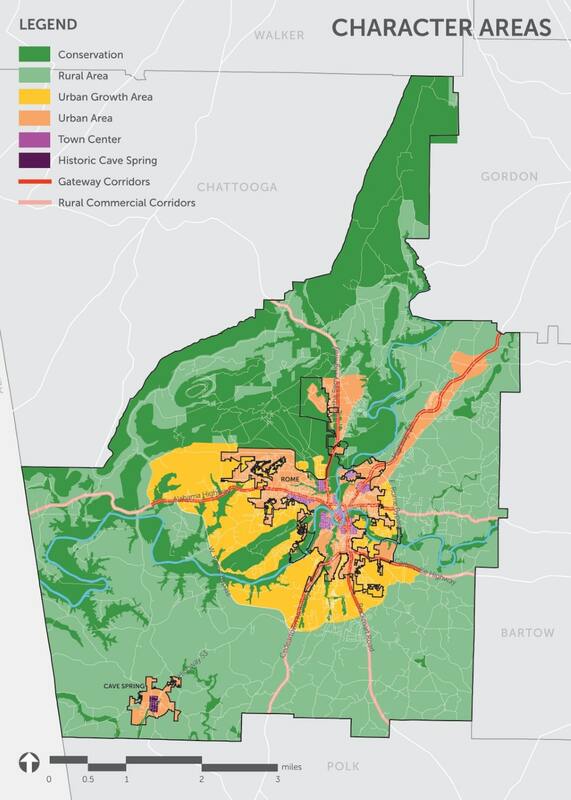 In 2017, the administrations of the City of Rome and Floyd County retained TSW to create an update to Rome and Floyd County’s joint comprehensive plan, last updated in 2008. 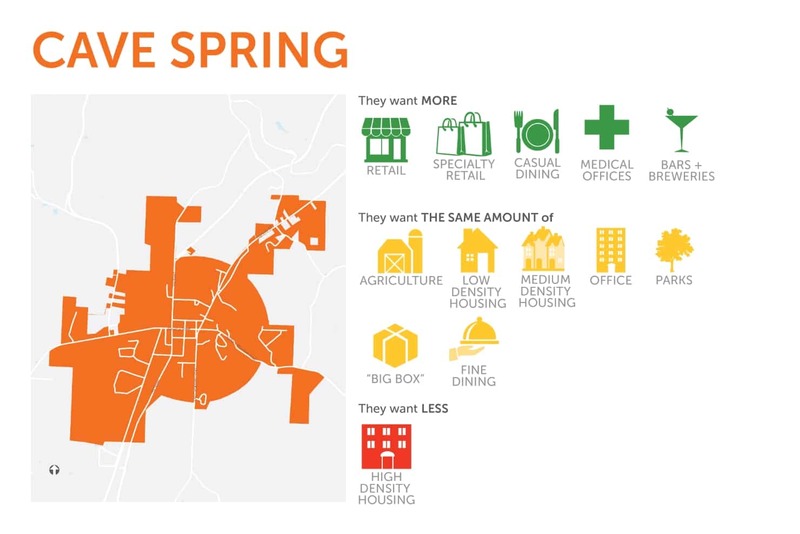 The goal of this endeavor was to keep the comprehensive plan relevant while producing new and improved recommendations for implementation for Floyd County, the City of Rome, and the City of Cave Spring. 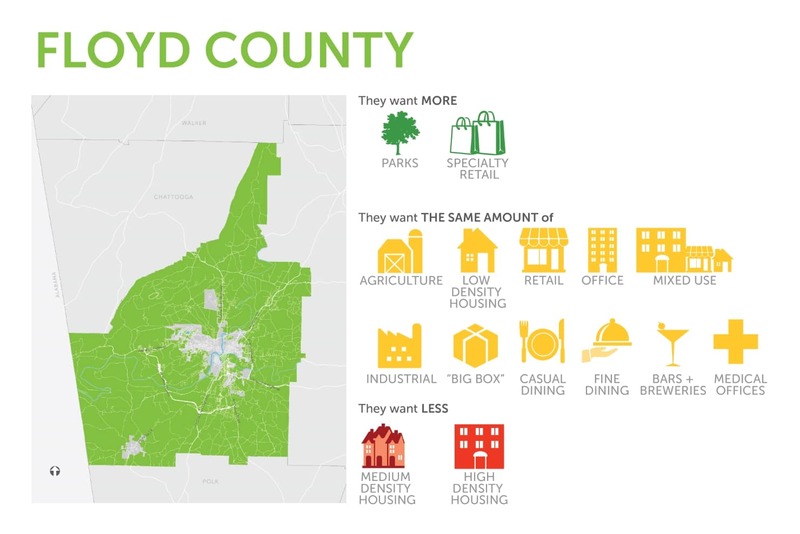 The process began in early 2018, with the city and county staff leading two kick-off meetings with the greater Rome-Floyd County community. 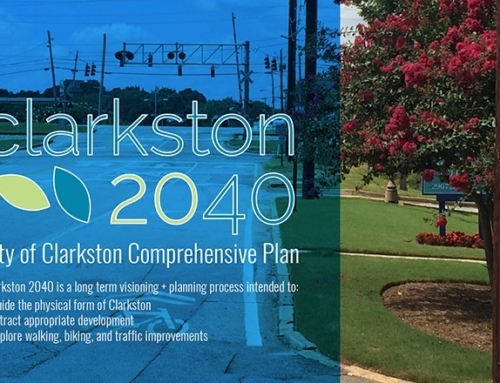 The kickoff meetings provided information to supplement the existing conditions analysis and helped inform the facilitation of the planning workshops. 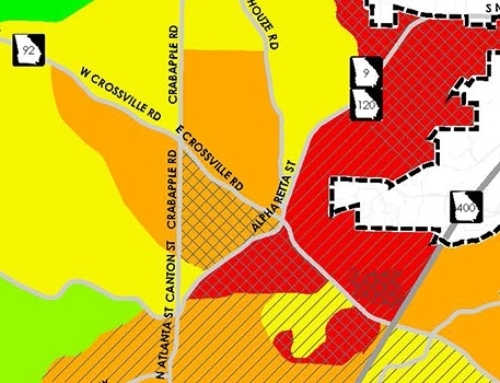 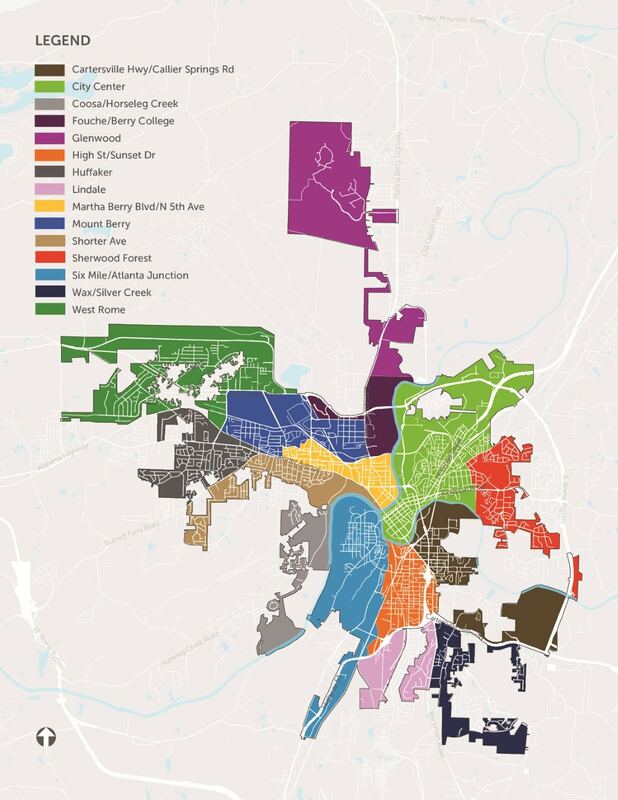 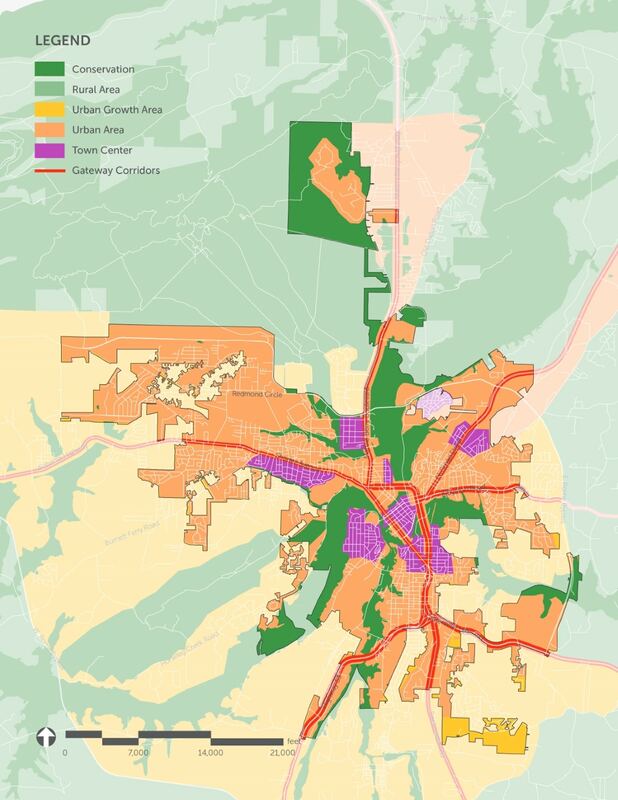 The workshops produced recommendations tailored to each of the three identified planning areas: unincorporated Floyd County, the City of Rome, and the City of Cave Spring. 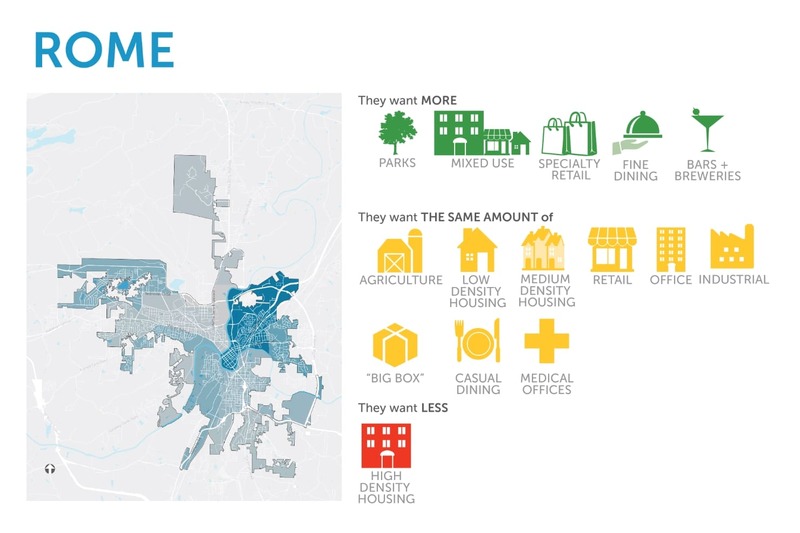 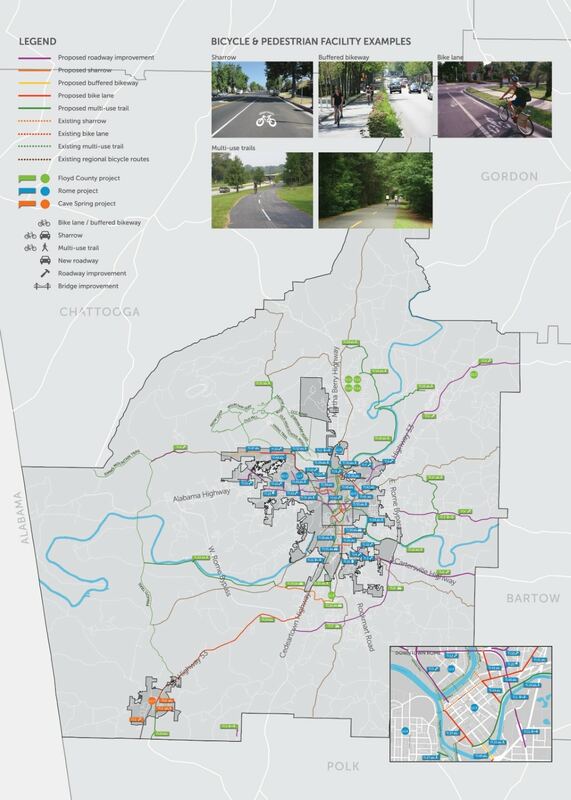 The result of this process is an all-inclusive plan that examines and responds to the unique needs and opportunities of each area of the county, including redevelopment plans and a county-wide trail network. 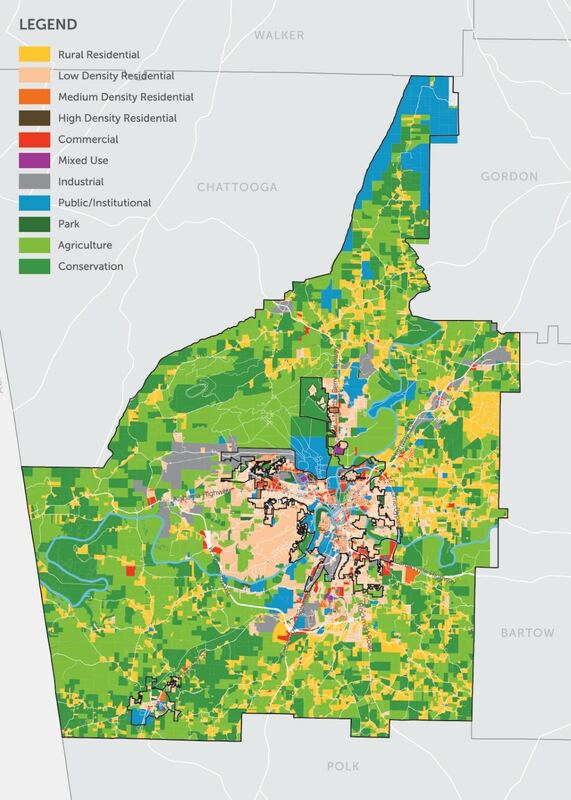 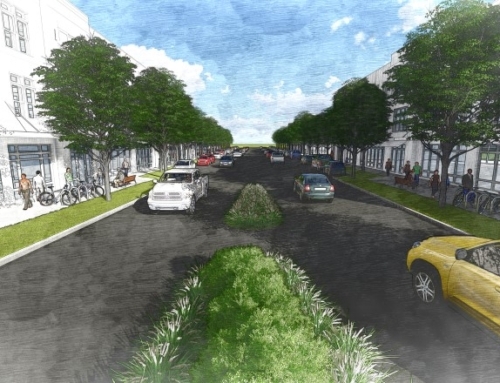 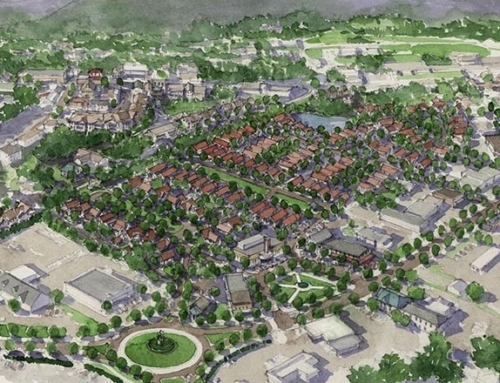 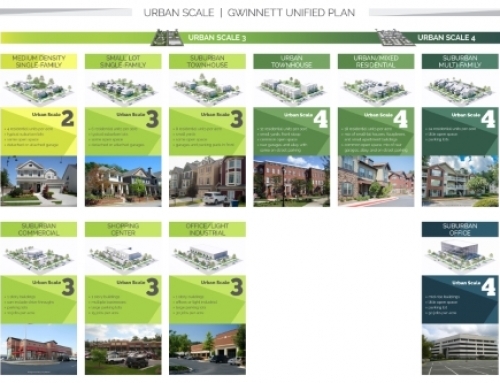 The plan provides a clear vision to be a community that provides equitable living options, efficient transportation, a strong local economy, and protection of natural and cultural resources; and a guide for appointed and elected officials, landowners, residents, business leaders, developers, and other stakeholders to use to make decisions to achieve that vision. 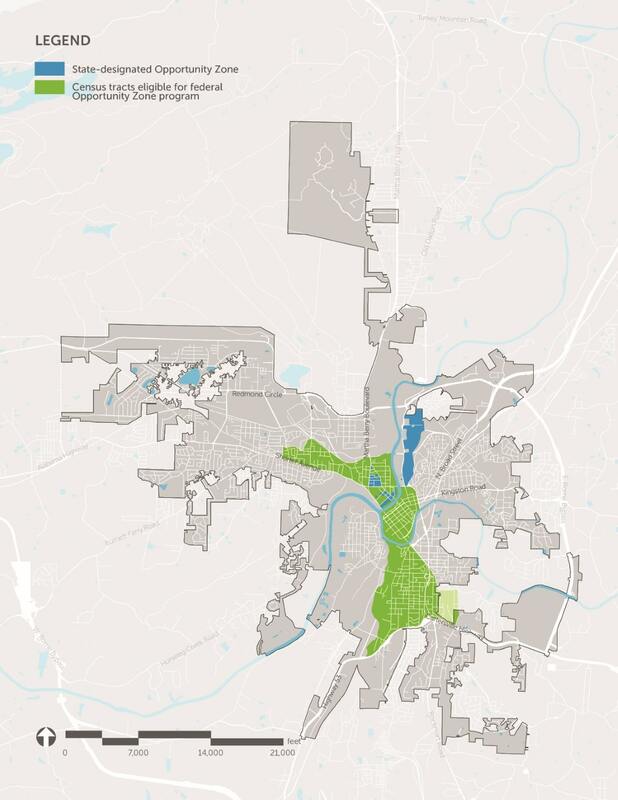 Individual 5-year short-term work programs for Floyd County, Rome, and Cave Spring.